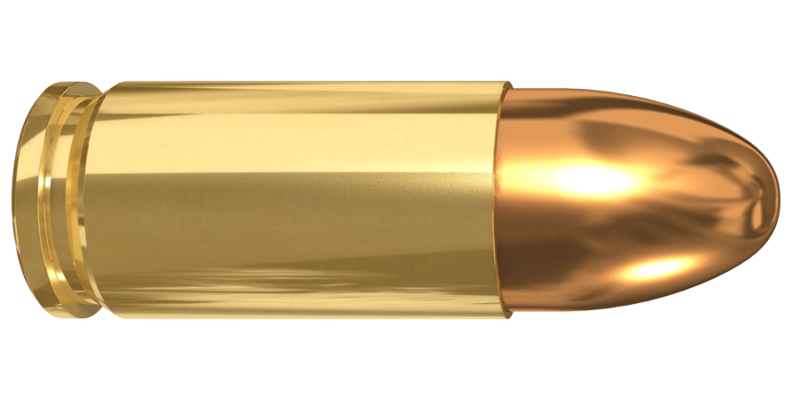 The Lapua 9 mm Luger cartridge offers superior reliability and accuracy for sport, military and law enforcement handgun applications. When the 9mm Luger is loaded with the CEPP Extra bullet the lead core is not visible at the bullet nose. It provides rapid expansion and excellent weight retention.